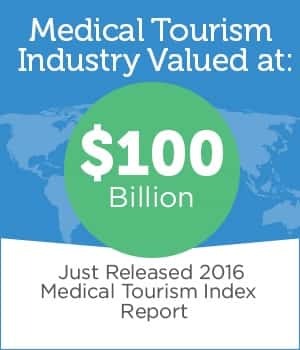 If you choose Wecare India as your medical tourism service provider, you are guaranteed world class treatment at an affordable price. 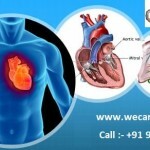 Wecare India’s affiliated hospitals are located in the main metro cities of India. These hospitals employ state-of-the-art medical equipments for the procedures and surgeries. Most of these hospitals have Joint Commission International (JCI) accreditation and accreditation from National Accreditation Board for Hospitals and Healthcare (NABH), which means they follow meticulous standards of care and excellence. 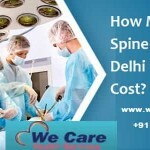 Medical Tourism in India is being offered by We Care Health Services, a reputed and trusted international Health Consultant based in Mumbai, Delhi, India. Our reliability in this area has been recognized by various hospitals and health care providers across India. Read More testimonials. Working together hospitals to ensure the delivery of high quality, safe care and an excellent patient experience.